The SPECAL approach has transformed the lives of the many people we have worked with. 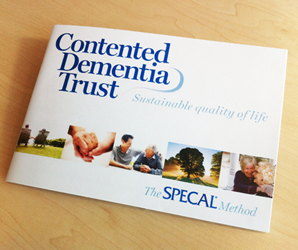 Listen to Deborah, June and Pippa as they describe how they used the SPECAL method in caring for their loved ones. 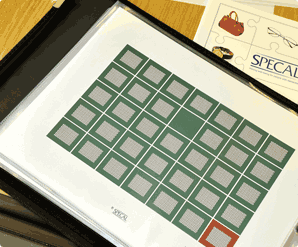 The case studies that follow have been based on real-life examples to give you an insight into how the SPECAL method can be used in practice and the difference it can make to the person with dementia and those around them. 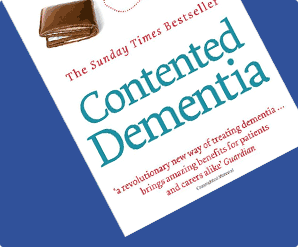 The film clips above are from the film ‘Finding a way to Contented Dementia’ available to order from our literature page.